Do you remember those countless hours in class sitting through lectures but found it hard to pay attention because you couldn’t seem to stay comfortable? The devil is in the details which means quality, size, and comfort of a school chair can adversely affect a student’s learning experience. School is stressful enough so a comfortable learning environment is absolutely paramount. Similar to an office environment, proper lumbar support maintains the spine’s natural arch so this leads to reduced back strain during long hours of learning. Having ample space below the chair allows easy access to books, bags, laptops, and other personal effects and also helps with organization. 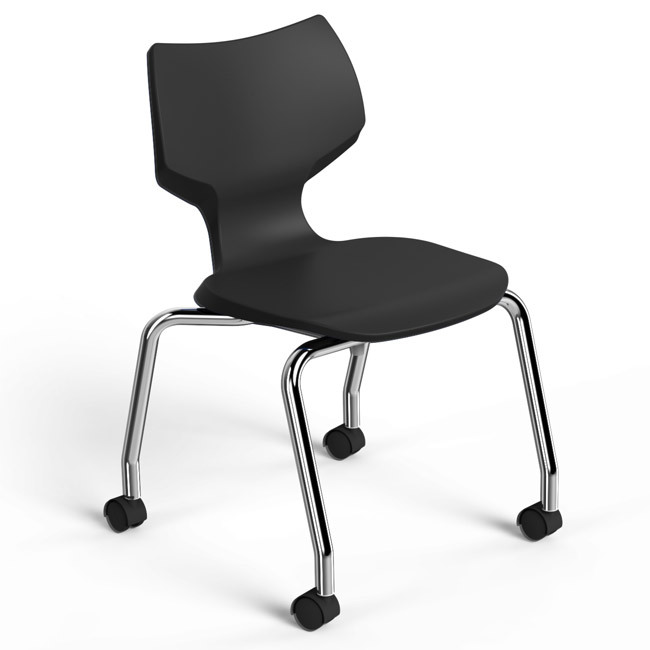 To reduce the possibility of discomfort, some chairs allow the individual to rest their arms and legs at a comfortable 90-degree angle. Computer chairs should also be chosen so the monitor is at eye level for maximum computing ergonomics. If the chair and desk do not have ample space and generous dimensions, the student will fidget, slouch, and/or hunch forward. These symptoms lead to distraction and diminished learning for the student and their movements may even distract and hinder nearby students from learning. The last aspect to consider is the quality of the chair. You want to select school chairs made from durable materials such as 14-gauge steel and polypropylene, are feature-rich such as the Learn2Strive Seating by KI , and will ultimately stand the test of time. 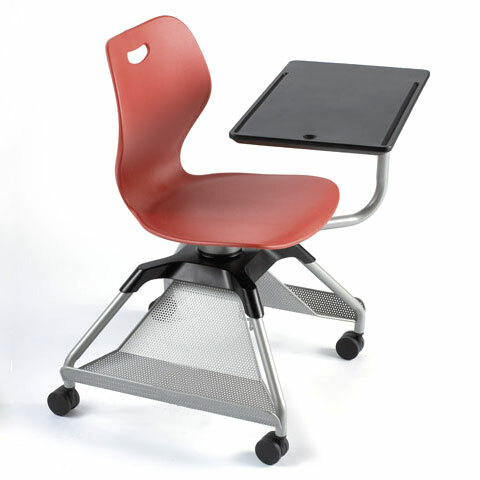 Investing in quality school chairs offer phenomenal ROI for any school budget. If you need help complementing or refreshing your school seating, please contact contact us and we are more than happy to assist with making sure your students are comfortable for the school year!